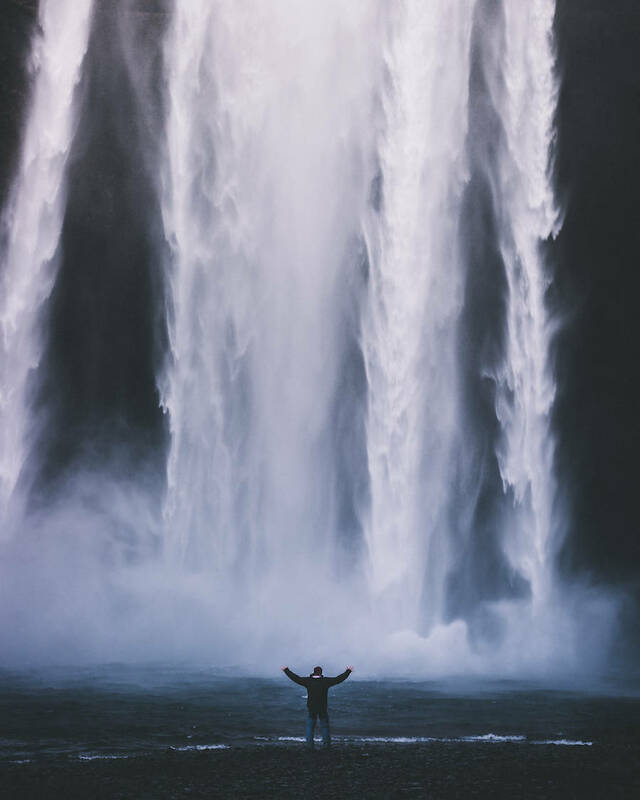 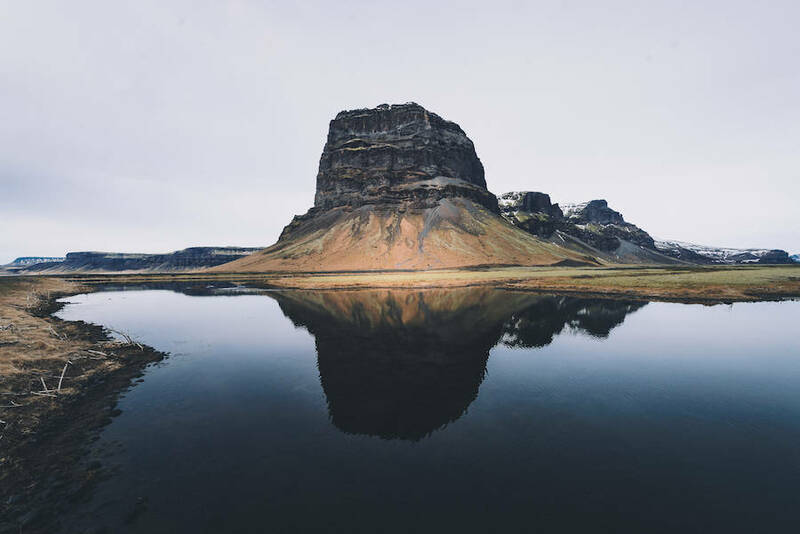 Merlin Kafka is a photographer based in Scotland and Germany. 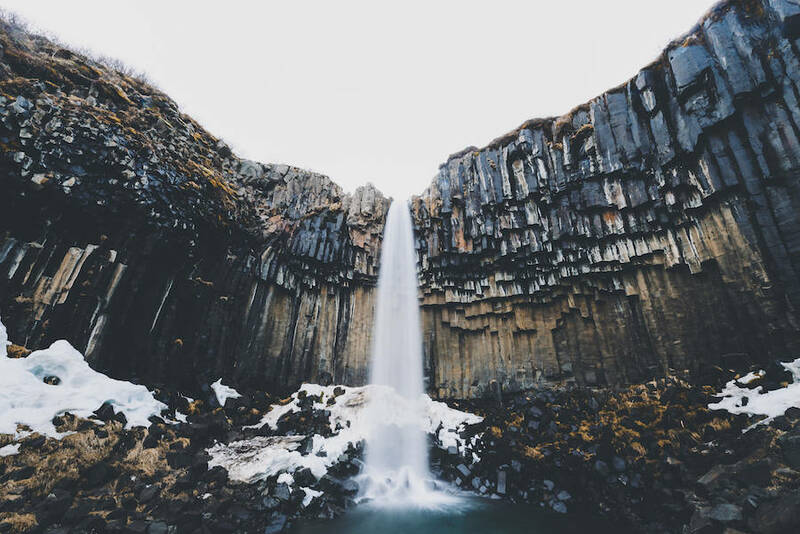 Passionate by breathtaking landscapes, he travels everywhere across the globe to immortalize the beauty of nature. 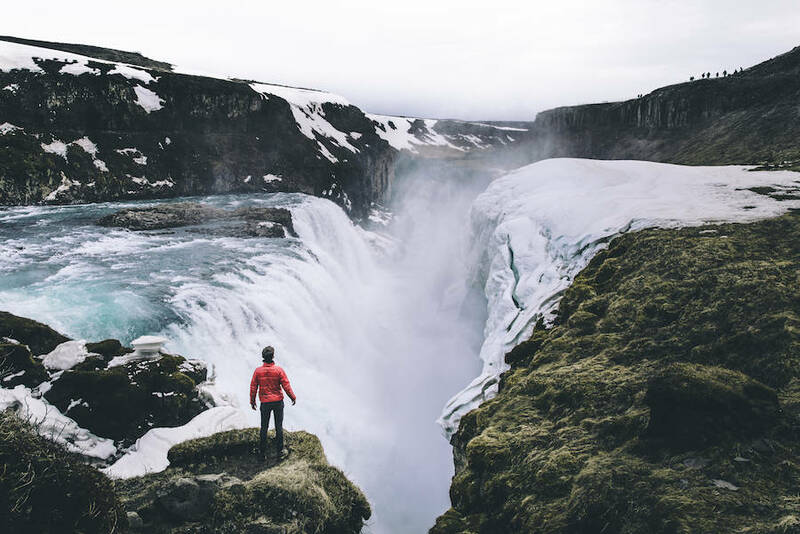 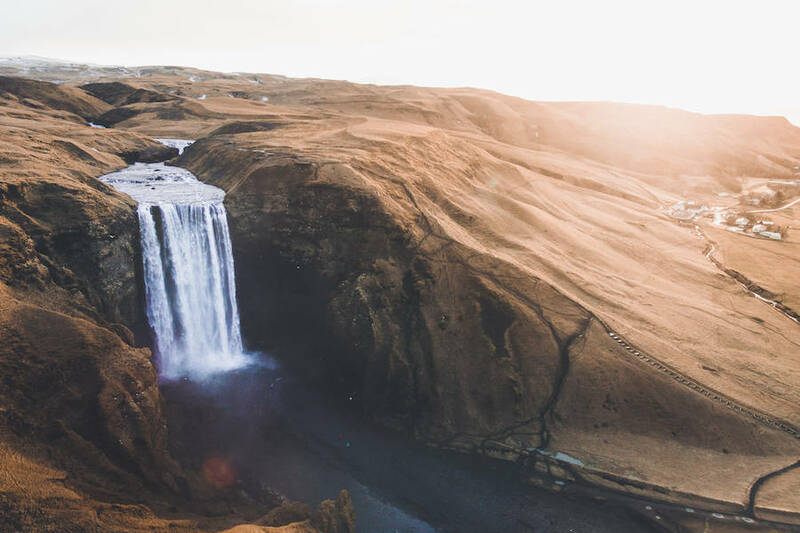 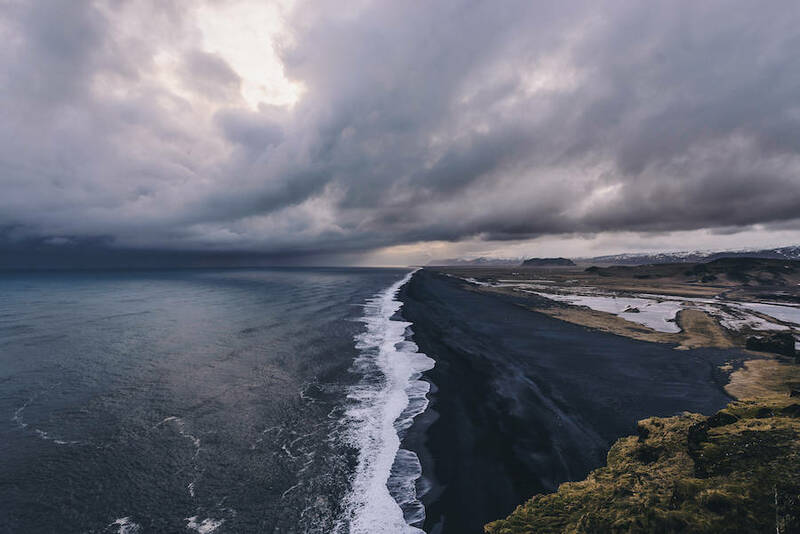 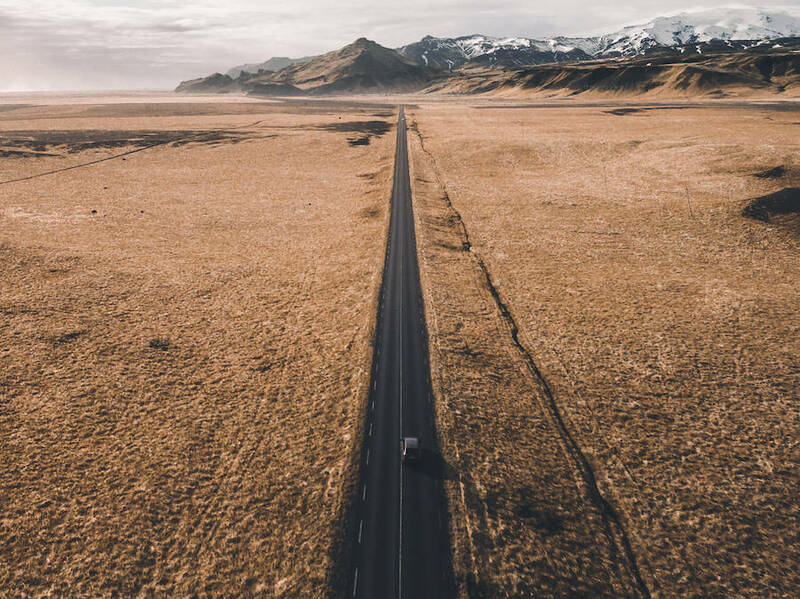 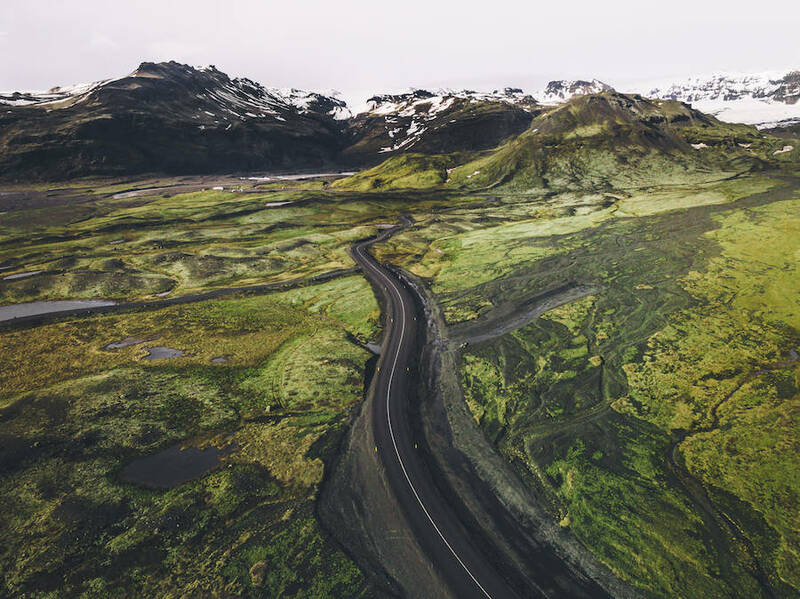 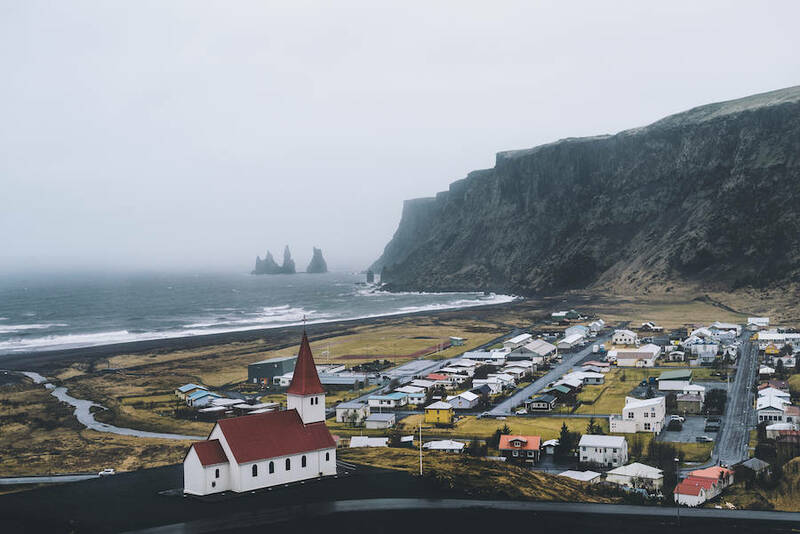 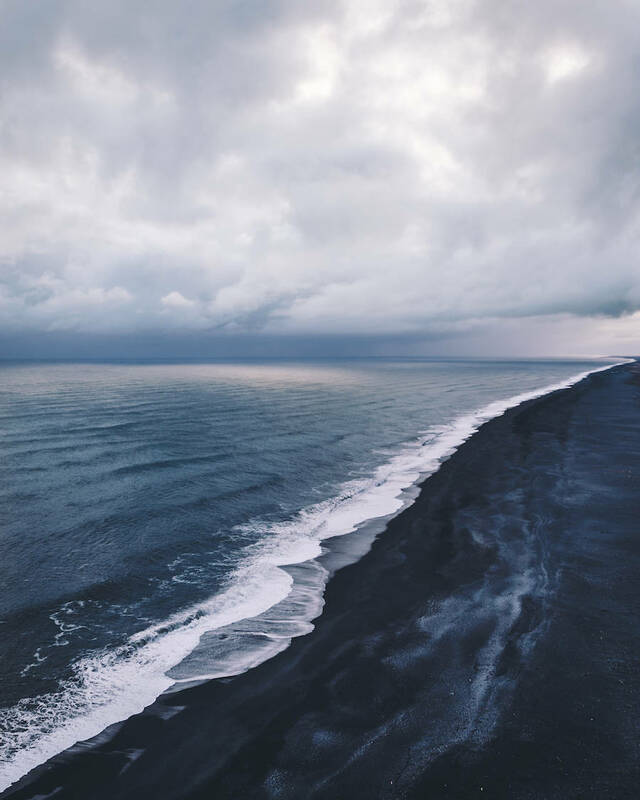 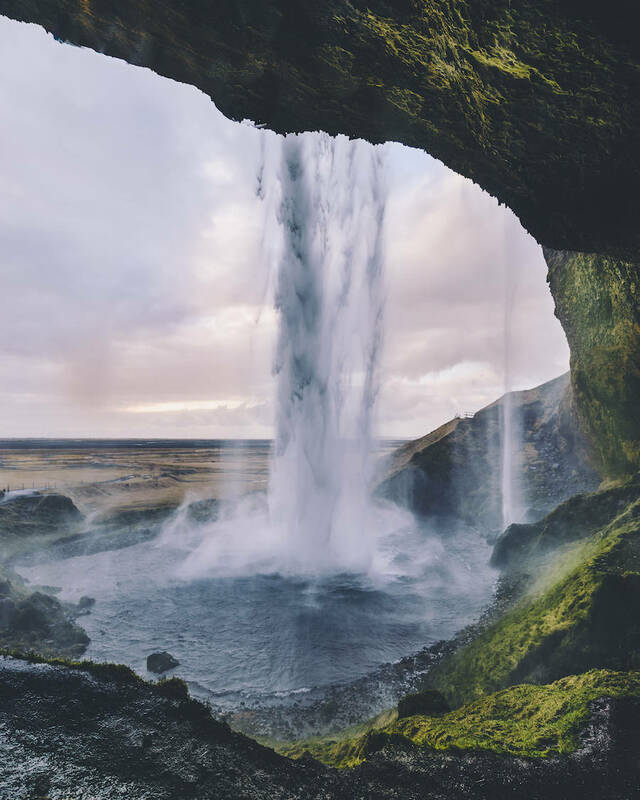 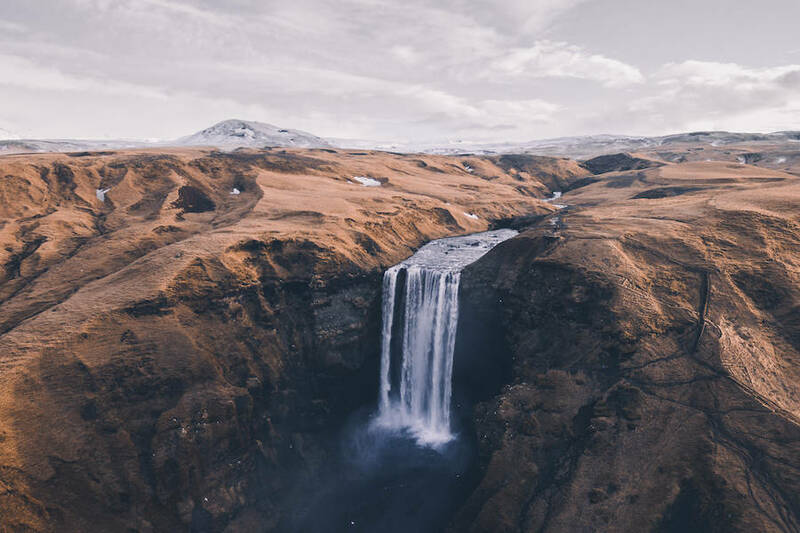 Recently, he did a journey in Iceland and came back with a series of pictures depicting the atmosphere of this country : vast and aerial.